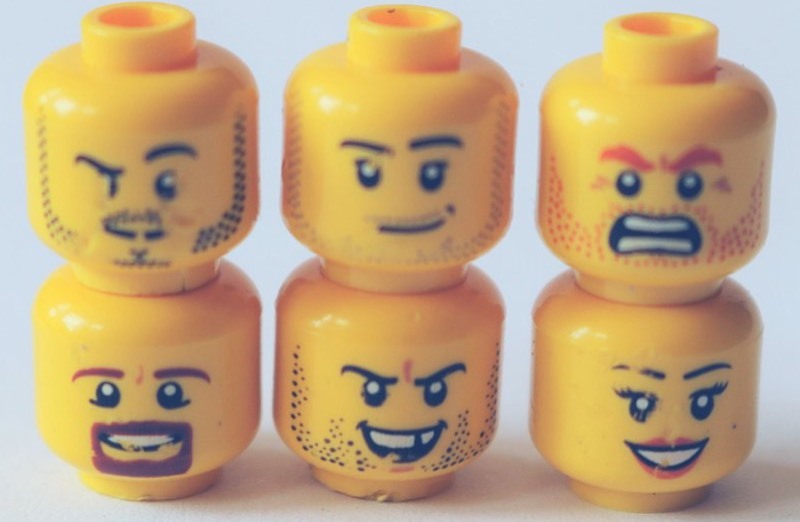 Here’s some good news for worried parents whose small children have ingested a LEGO (or two). A new study by pediatric researchers has concluded that the toy should re-emerge in their poo within a couple of days. They know this because their test subjects voluntarily swallowed LEGO figurine heads and monitored how long it took to retrieve them. Each subject kept a “stool diary,” recording their bowel movements before and after swallowing the LEGO heads. They evaluated the frequency and looseness of their stool based on the research team’s Stool Hardness and Transit (SHAT) score. (Who says pediatricians don’t have a sense of humor?) After swallowing the toy, they spent the next three days sifting through their own poo to determine when the LEGO head reappeared. The number of days it took to pass and retrieve it was dubbed the Found and Retrieved Time (FART) score. As Lee points out, this is a small study, focusing on adults rather than toddlers. SHAT and FART scores might vary more widely in the general population. Nor was this a blind study, since the authors felt it would just be asking too much of the study participants’ partners or colleagues to sift through poo on their behalf. And other small toy parts of varying shapes might take shorter or longer times to pass through the body. “A toy object quickly passes through adult subjects with no complications,” the authors conclude, adding one important caveat: “parents should be counseled not to search for the object in stools as it is difficult to find.” But also maybe don’t swallow those LEGO figurine heads in the first place, m’kay?